At Crandall, our athletics are the heartbeat of student life on campus. Competing in the ACAA, the Crandall Chargers are known for their passion and determination, either in sport or in the classroom. 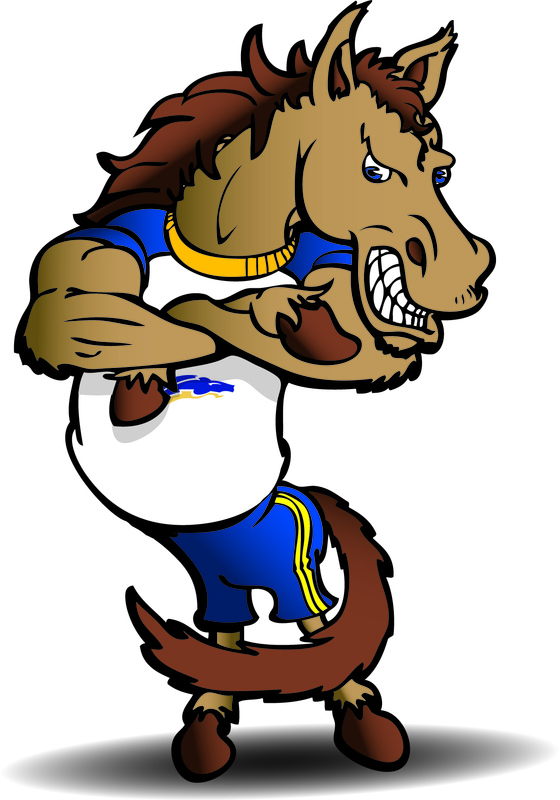 Being a CHARGER means caring for your team, your school, and your community. We work towards achieving excellence in these areas, as well as in individual sport. 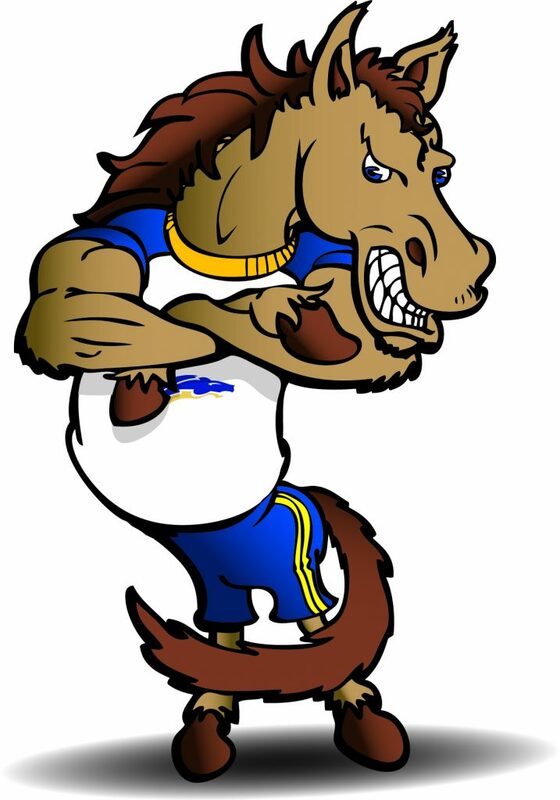 Please speak to our Athletics Director for more information on becoming a Charger! Visit Chargers Athletics for more information! Looking for more information? Contact our Athletics Director!